Our work across the disciplines of architecture and urbanism combines research, participatory teaching and production to test different ways of generating, sharing and spreading design culture. An interdisciplinary vision of the project leads us to decode needs and to intervene with simple, repeatable, sustainable technologies and processes. We pursue the human aspect of making to build relationships through low environmental and economic impact processes with high cultural and social impact generating bottom-up dynamics that catalyze creativity and collective intelligence to modify urban and behavioural systems. 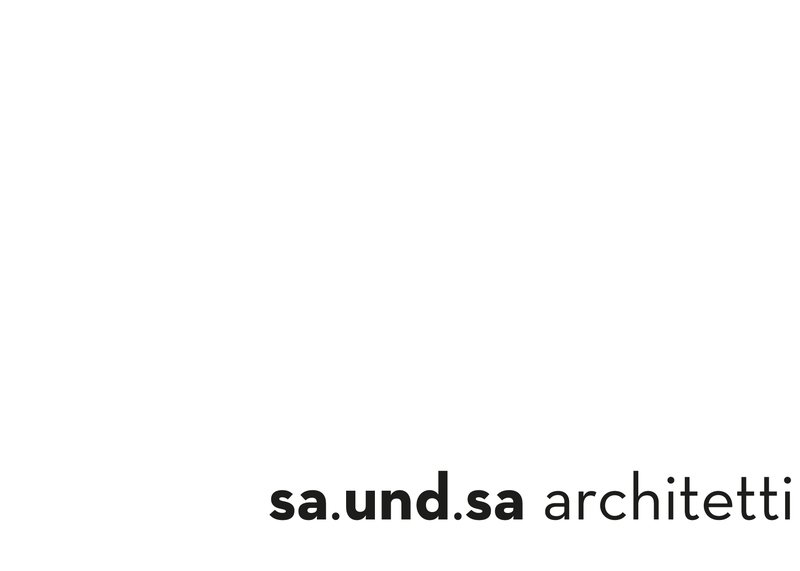 We believe in a new form of culture, a globalized localism able to connect knowledges modeled in different environmental conditions, producing different interpretations of similar operational programs // sa.und.sa was established by Sara Omassi (1983) and Salvatore Carbone (1985).